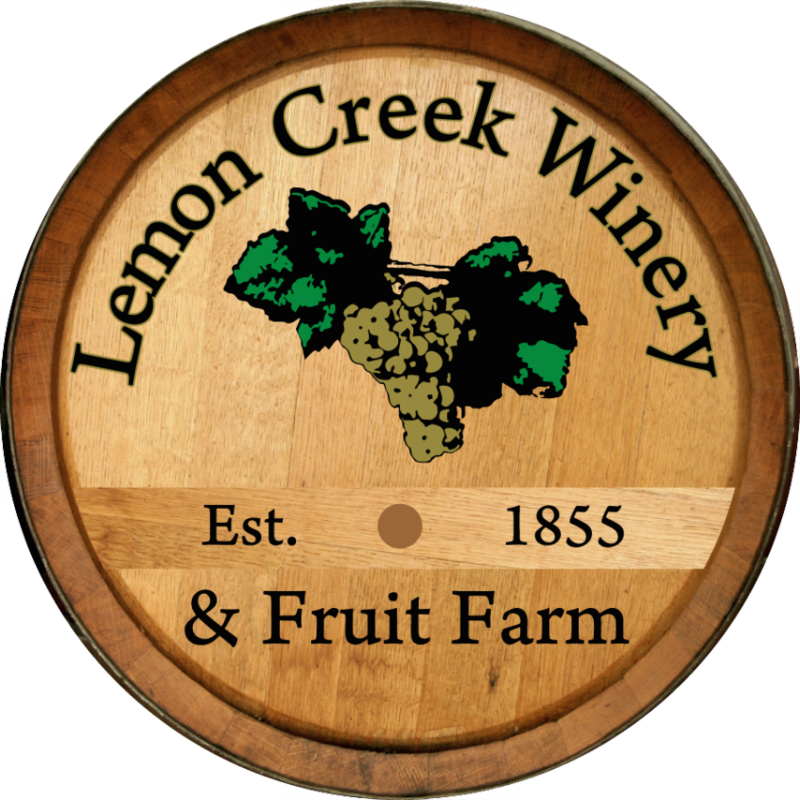 The annual Harvest Festival at Lemon Creek Winery on September 8th, has been canceled this year. But there will still be plenty of harvest fun throughout fall! Stay tuned for information on next year’s Harvest Festival coming in the next several months.